Tyre review data from 87 tyre reviews averaging 67% over 2,007,921 miles driven. Sorry, we don't currently have any questions and answers for the Goodyear Eagle NCT5. Why not submit a question to our tyre experts using the form below! No feedback from steering, will wheelspin to easily in wet.Would not buy again. Have you driven on the Goodyear Eagle NCT5 tyre? Please help millions of other drivers make an informed tyre choice and pick the correct tyres for their car by submitting your review of the Eagle NCT5. A quiet tyre long lasting good feed back and good grip in wet and dry. Goodyear nct5 175/65/r14 is a good tyre for my perodua myvi icon (daihatsu sirion 2015).. very suitable for compact car.. very good in dry road and good in wet road.. good in handling.. still can hear the noise from outside but not too loud depend on road condition.. for wear and tear it last for 40000km..
Having to replace these after 13,000 miles on the rear of Bmw E60, they were supposed to last longer as they have a harder compound compared to others. I have Hankook on the front and have had a fraction of the problems with them as no car roll under the wrong pressure unlike the Goodyear. Will not buy again, also changing from Runflat to normal tyres now as Runflats have had several punctures and are difficult to get repaired. 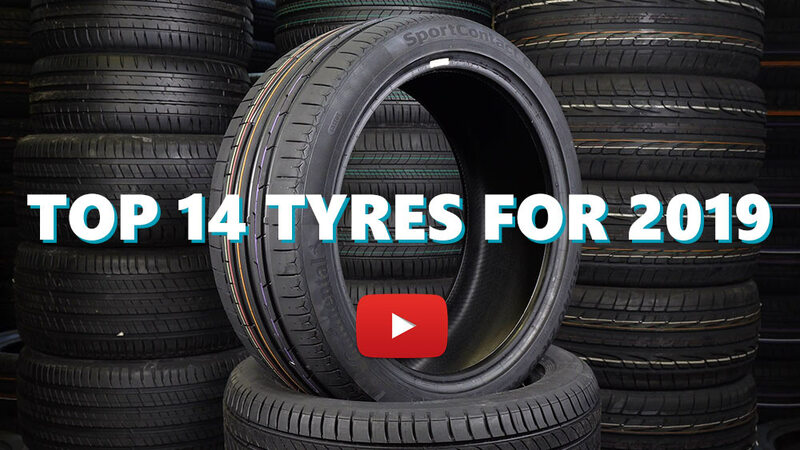 In dry conditions these tyres grip well but are noisy and offer little in the way of comfort or feedback. In the wet conditions they can be anything between poor and frighting with a tendency to snap away suddenly, a problem which is exacerbated by bumpy surfaces. Changed them when there was still plenty of tread left as they were ruining the car.